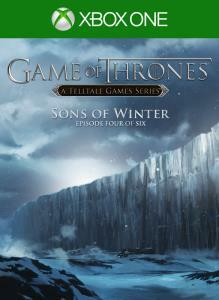 Requires purchase of Game of Thrones - Episode 1: Iron from Ice; not included in Season Pass. 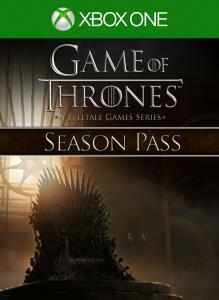 Buy the Game of Thrones SEASON PASS for the best value on remaining episodes (Episodes 2-6 to be released periodically) in the six-part series once available to download. All Season Pass content will be available by Summer 2015. If you purchase this Season Pass, all future Season Pass content will be accessible in-game once available. 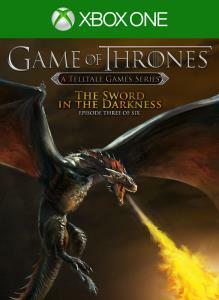 If you own the Game of Thrones - Season Pass, DO NOT purchase this content here as you will be charged again. Game of Thrones - Episode 1: Iron From Ice required; sold separately. 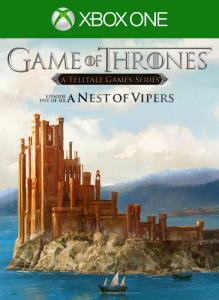 Episode four of a six part episodic game series set in the world of HBO's groundbreaking TV show. 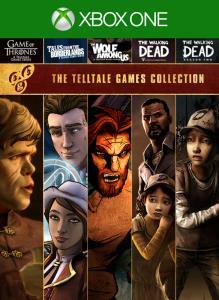 If you own the Game of Thrones - Season Pass, DO NOT purchase this content here as you will be charged again. Game of Thrones - Episode 1: Iron From Ice required; sold separately. 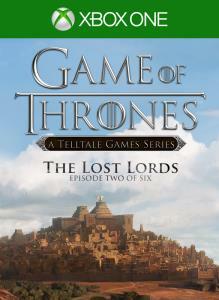 Episode two of a six part episodic game series set in the world of HBO's groundbreaking TV show. 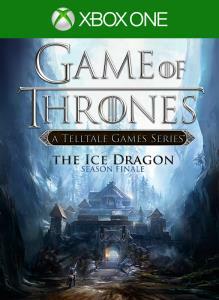 If you own the Game of Thrones - Season Pass, DO NOT purchase this content here as you will be charged again. Game of Thrones - Episode 1: Iron From Ice required; sold separately. 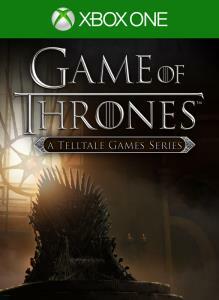 Episode three of a six part episodic game series set in the world of HBO's groundbreaking TV show.